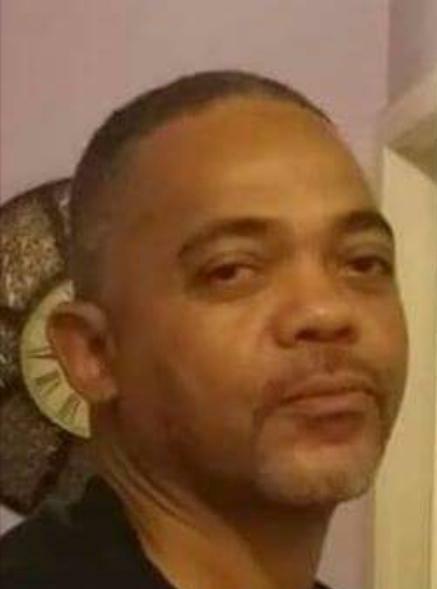 Lost to gun violence on June 20, 2018 in Durham, North Carolina. 136 candles have been lit for Rodney. 2 Gone too soon "Quick"